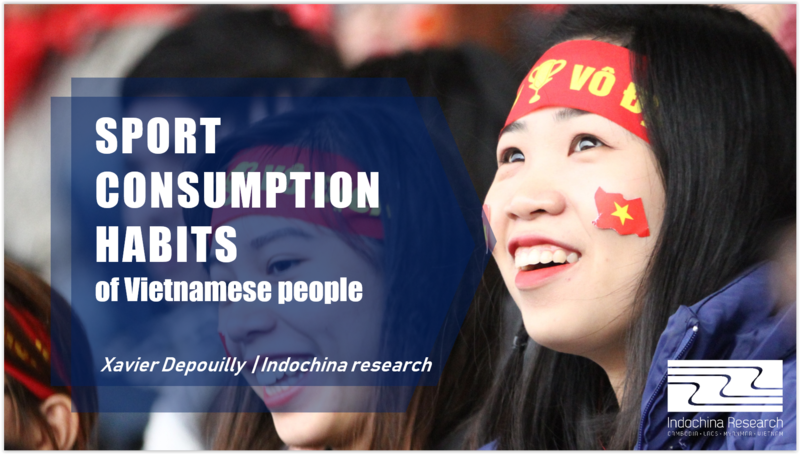 Among TV content that Vietnamese engage with, sport is definitively one for brands to associate with for the various values it caries and emotions it brings to viewers. The report present the importance of sport for Vietnamese with a clear focus on the King sport, football !! A specific example about Jetstar sponsoring of the Vietnamese basketball league also demonstrates the measurable impact on purchase intention and recommendation levels by basketball fans ! 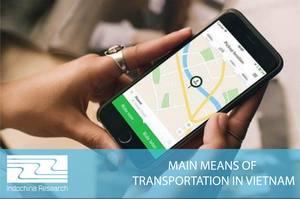 Ideally, brand manager would consider integrating in their research program some continuous brand tracking tools to support their planning and performance monitoring of their campaigns. Indochina Research can support you in getting more performance out of your marketing by implementing high quality offline and online research programs ! Contact us to discuss with our consultants on how we can help your business grow stronger !